When a company or business concern has not repaid its debts over a longer period of time they tend to become long term debts. The measure which denotes the capacity and capability of a company to clear such debts is the Solvency Ratio. The Solvency Ratio provides a vivid picture of how the short and long term liabilities are tackled using the cash inflow into the business, which can arrive either through cash sales, from investors and creditors and from liquidity of assets. If a company has a low Solvency Ratio, it is an indication that it will be cumbersome for the company to indemnify its liabilities. In the calculation of Solvency Ratio, the term depreciation is included so as to assess the true value of the income of the business and not only consider the cash inflow. In fact, the taxes paid by the business are also considered while arriving at the Solvency Ratio. Therefore, a Solvency Ratio which is considered to be greater than 20% is deemed to keep the company afloat and manage its liabilities compared to those concerns in which the Solvency Ratio is less than 20% which indicates that the income of the company after taxes and depreciation of the liquid assets is not sufficient to cover the liabilities and the business may incur losses. Different forms of Solvency Ratios are utilized by several concerns. They are chosen based on the convenience of the business establishment and the type of account is involved. Current Ratio enables to determine the ratio between current assets and current liabilities, while Liquid or Quick Ratio depends only on the liquid form of assets while the Current Debts to Inventory Ratio determines how the concern will utilize the inventories for clearing current liabilities, and Current Debts to Net Worth Ratio is based on the net worth of the concern and denotes the liabilities of the business to the creditors which is part of the shareholders' investment. The Solvency Ratio brings out the financial value of a company, especially when it involves seeking extended credit period from banks and creditors by the company. One of the ways to calculate Solvency Ratio is by considering the total assets and total liabilities of the business to arrive at a value. Another way to determine the Solvency Ratio is to involve the relationship between the equity of the business, which is the capital brought in as investment into the business with the total assets involved in the business, which includes income from sales, assets liquidity, and so on. The position of a company is therefore clarified by the Solvency Ratio and the demand for investment in a company is determined by clarifying the stability of a company with regards to repayment of its liability utilizing the current assets of the business. The creditors consider upgrading the estimate and general assessment of a company through its Solvency Ratio. This forms an important accounting tool for the business. The problems related to the calculation of Solvency Ratio include too many values and different interpretations, deeming it a grueling task for the students who may have to spend much time and effort in the task of determining the Solvency Ratio by possessing knowledge of the total assets of the company in which the income should be considered after subtracting the tax and depreciation of assets, and also the liabilities of a business which may not be easy to identify. Interpretation of the Solvency Ratio is the most arduous task for the students who might find it a laborious activity if Solvency Ratio problems or assignments have to be completed within a specified period of time and it will appear to be a time-consuming feat. Students should develop an understanding of the different types of Solvency Ratios and apply them wherever appropriate depending on the type of accounting problem. 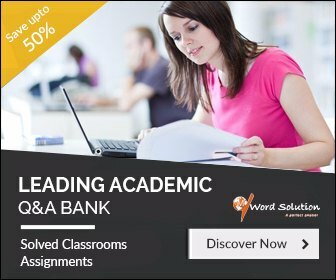 To face the arduous task of writing assignments and solving problems involved in Solvency Ratio, students might require the favor of people who may reach them at the convenient time of the students and at a comfortable place. The present trend in providing accounting solutions is through online websites, which register the details of the students and collect the topics required to be written and deliver them at the required time. 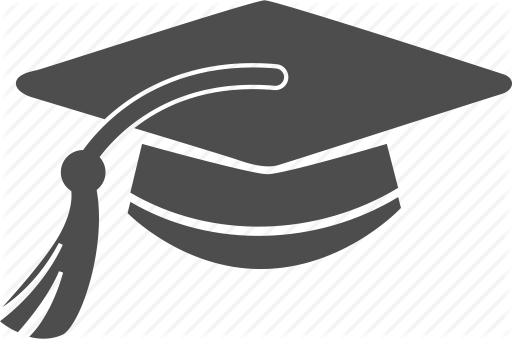 However, the completion of the task and the material provided are highly disputed and even those websites have constantly been rated negatively by the students who have not been pleased with the work done by those websites. This displeasure among students arises not only from the dissatisfaction of the content and quality of language, but also from the delay in delivering the assignment, which in turn leads to improper assessment of the students at school. The contended state of the students is our website's priority for which we start incorporating regulations right from recruitment of tutors. Utmost scrutiny is exercised in selection of tutors for our website in terms of stringent practices in analyzing the curriculum vitae of the tutors and matching their suitability to the nature of the tasks to be performed by them. Their qualification and experience are two of the most important criteria considered for selection in addition to their persistence and their swiftness in completion of the task of assignment writing and their grit in providing effective solutions for homework problems. The tutors exercise persistence in finding solutions and project original assignments written utilizing their skills in presentation and deftness in vocabulary. The efficiency of the tutors could easily be adjudged when the assignments delivered to the students are graded in their respective schools and by collecting effective feedback of the students. 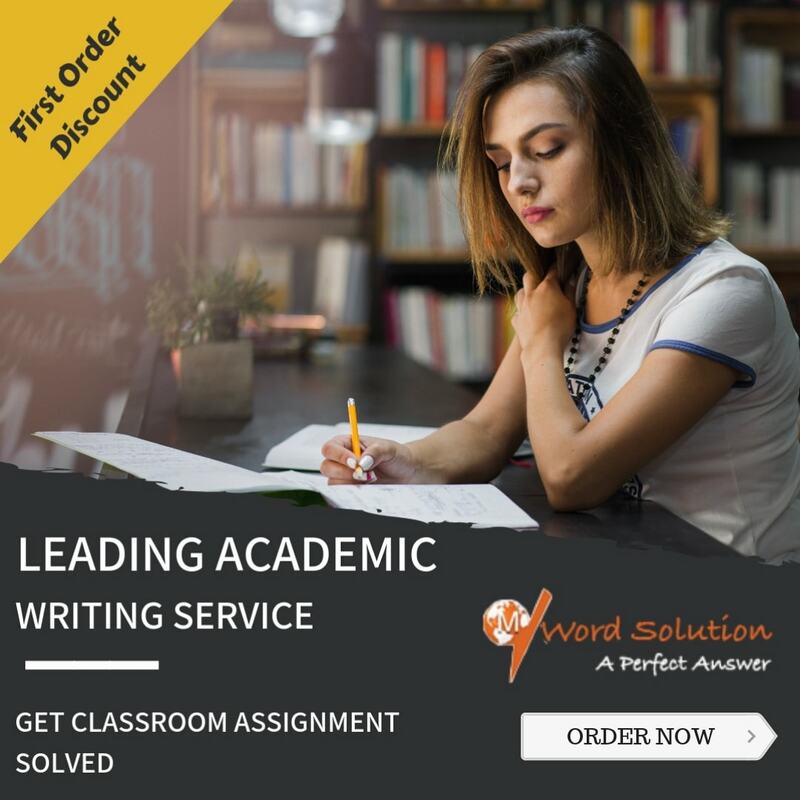 Such is the prowess of the tutors that they are capable of improving the grades of the students through their remarkable progress in their grades and impeccably high quality represented through their assignments. The link between proficient tutors and persevering students is established by our website which acts as a liaison in bringing out the best favor possible for the students and in improving their positions.